News about League exams. Examples of the tasks. 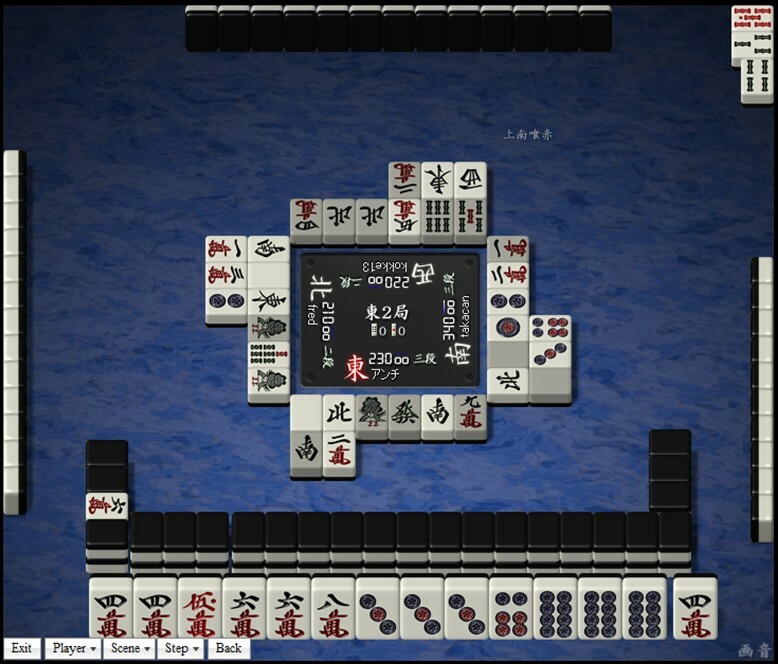 Applicants should fulfill and send the following form and screenshots of their gaming profiles on chosen mahjong clients to Dmitry Konishchev (konishchev@riichi-mahjong.ru) until September 24. The first pro exam is taking place on September 30, 2012, in the business and cultural center «Japan House». The application form will be uploaded on our site in a few days. The cost of the exam is 400 roubles (to cover the rent of the examination hall). Nonresident players can receive application forms via email. The first person to answer three questions from Exams section correctly will get a nice little prize. 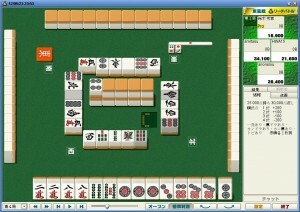 Management of the League and professional League players are not allowed to take part in the quiz.